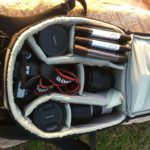 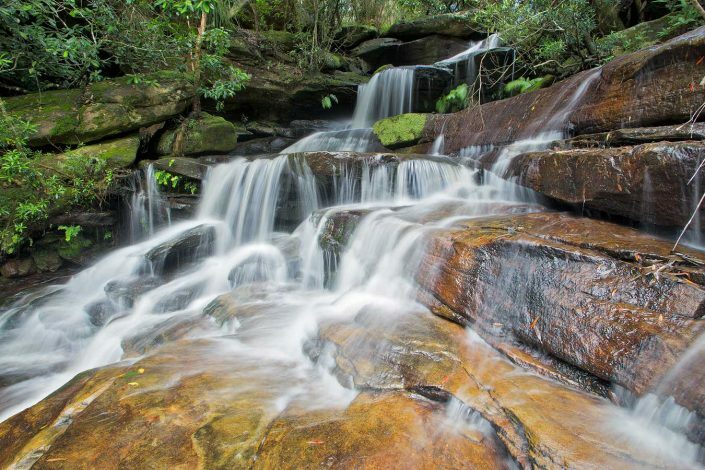 Andrew has always had a love affair with waterfalls photography since a he was a young boy visiting the Highlands of Scotland. 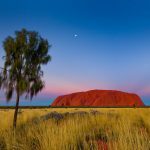 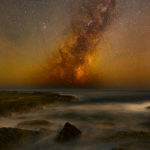 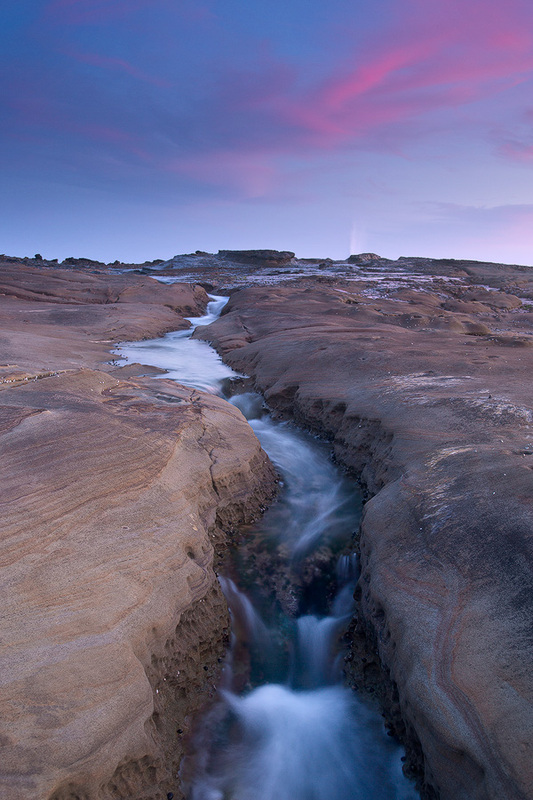 This gallery showcases some of his favourite images from near and far. 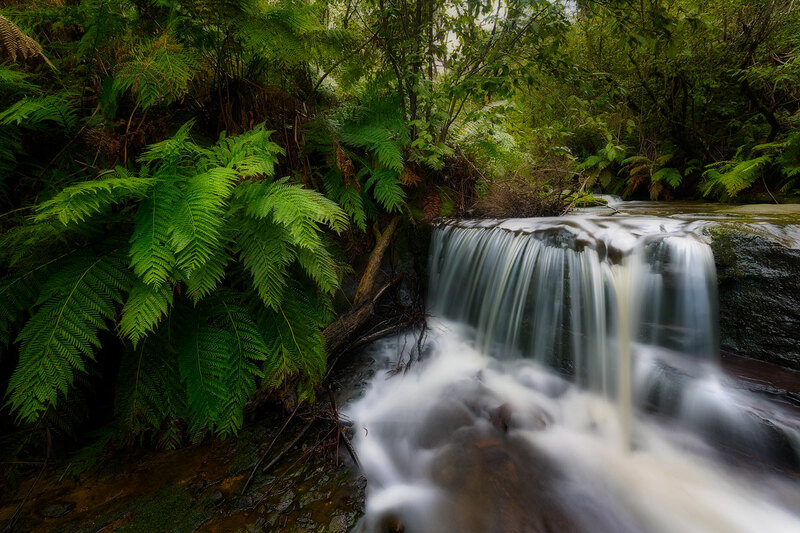 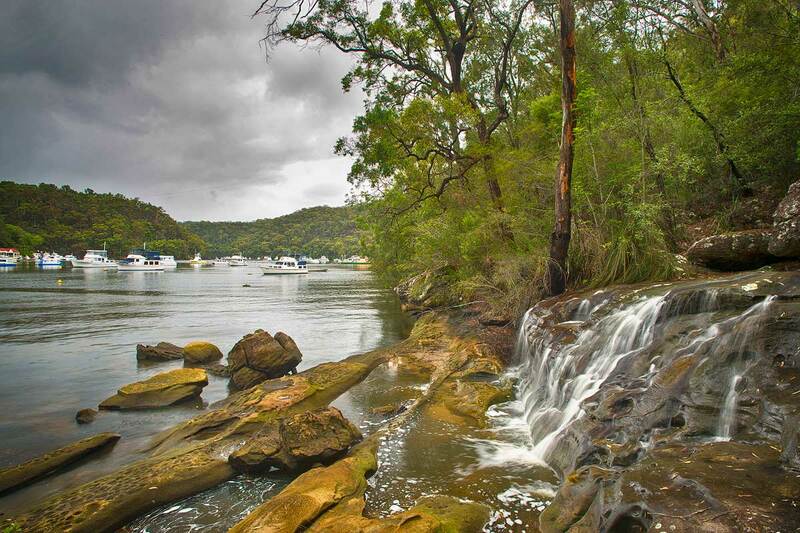 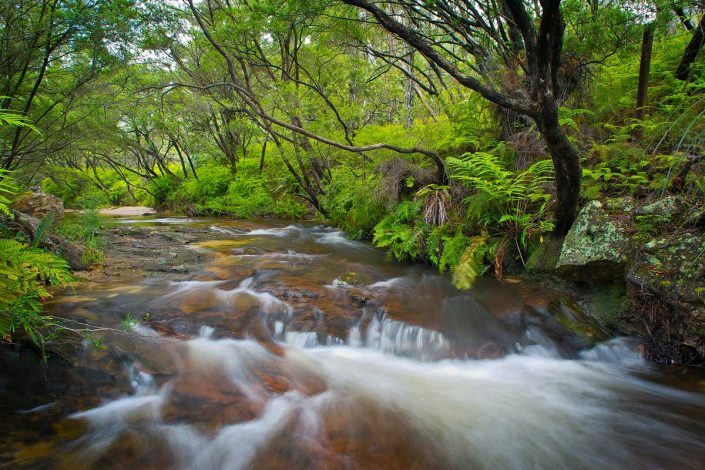 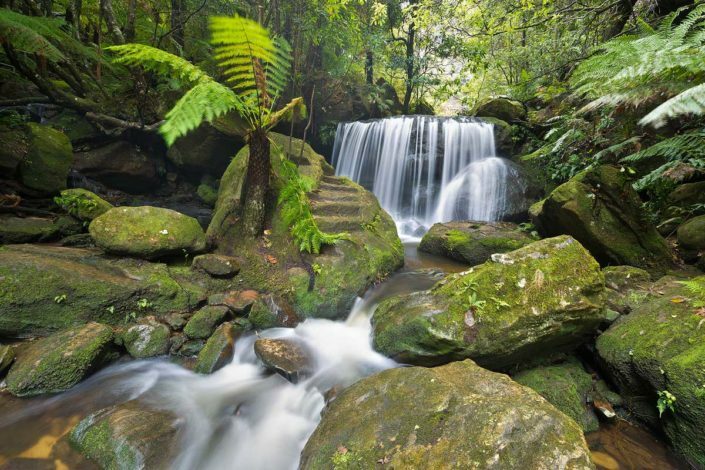 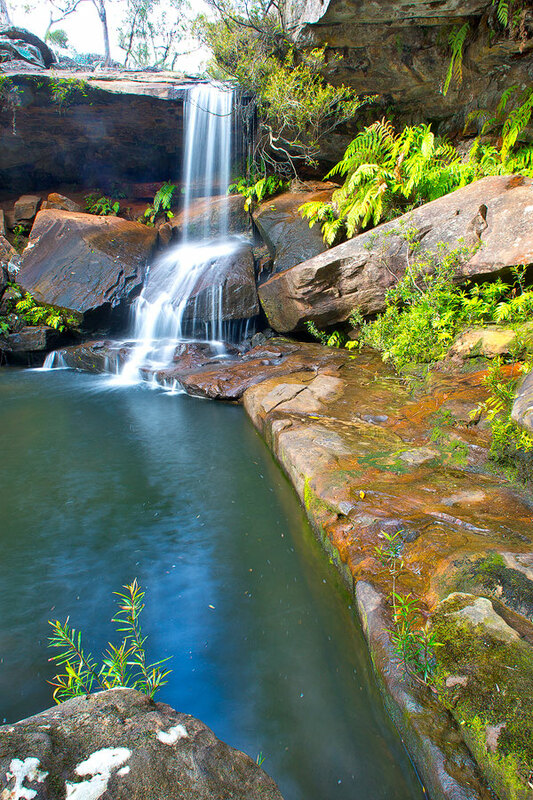 In NSW, Australia, you will find beautiful images of Somersby Falls, Upper Gledhill Falls. 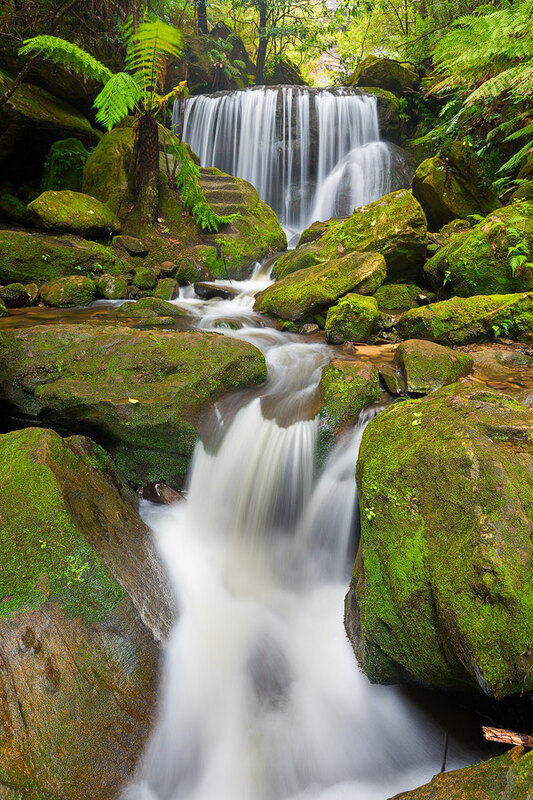 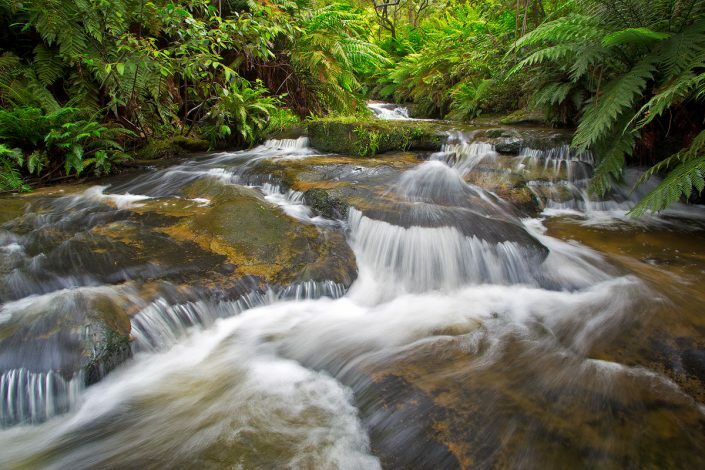 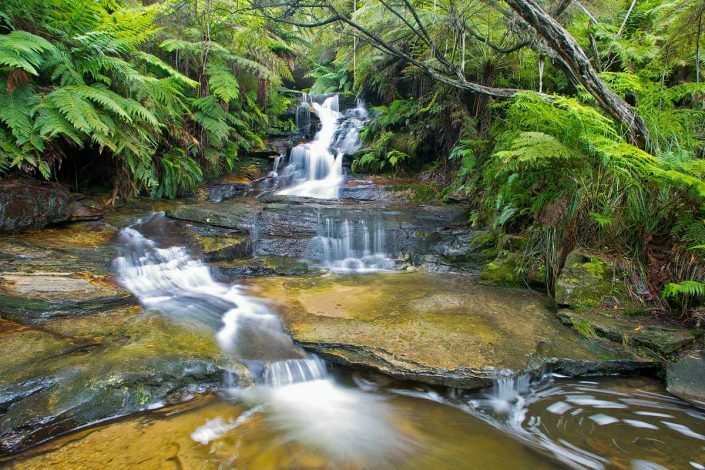 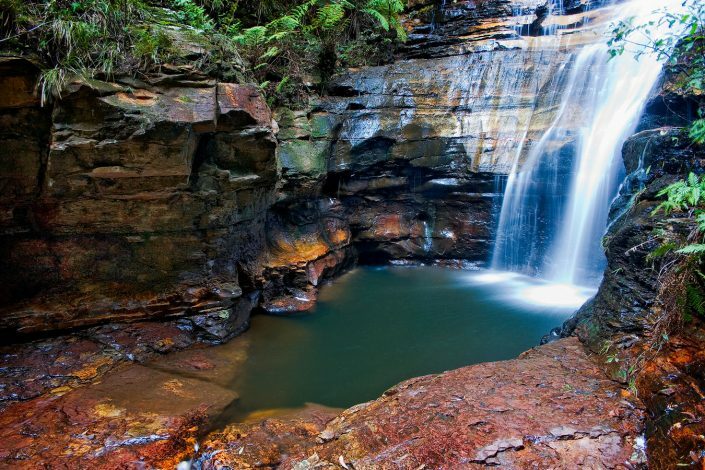 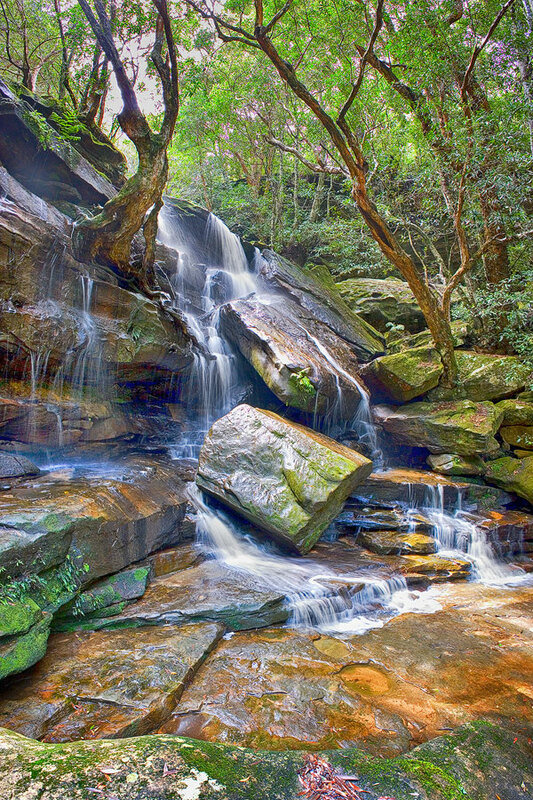 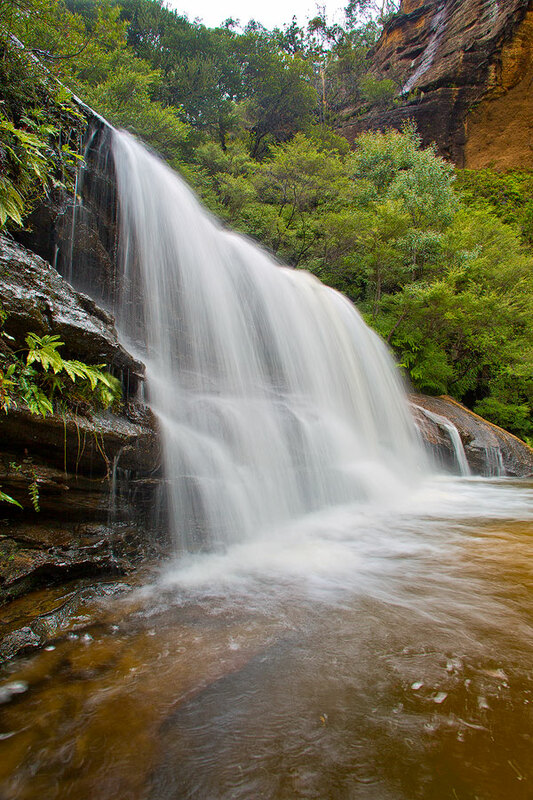 Blue Mountains waterfalls include Sylvia Falls, Wentworth Falls and many more. 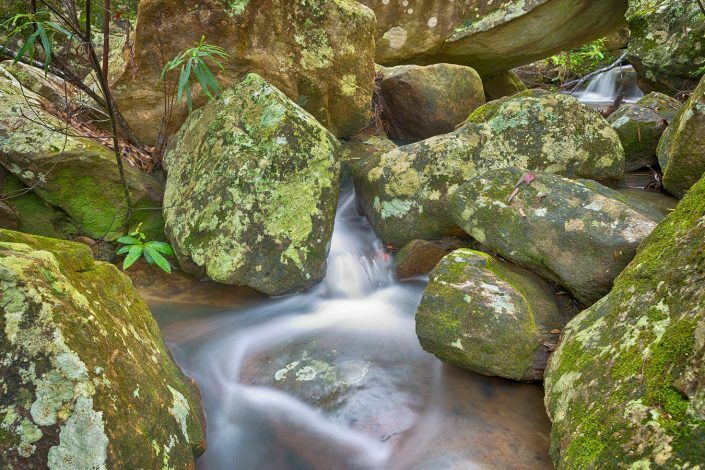 Further afield, see Andrew’s images of the Kimberley waterfalls such as Bell Gorge, Lennard Gorge, and Mitchell Falls.